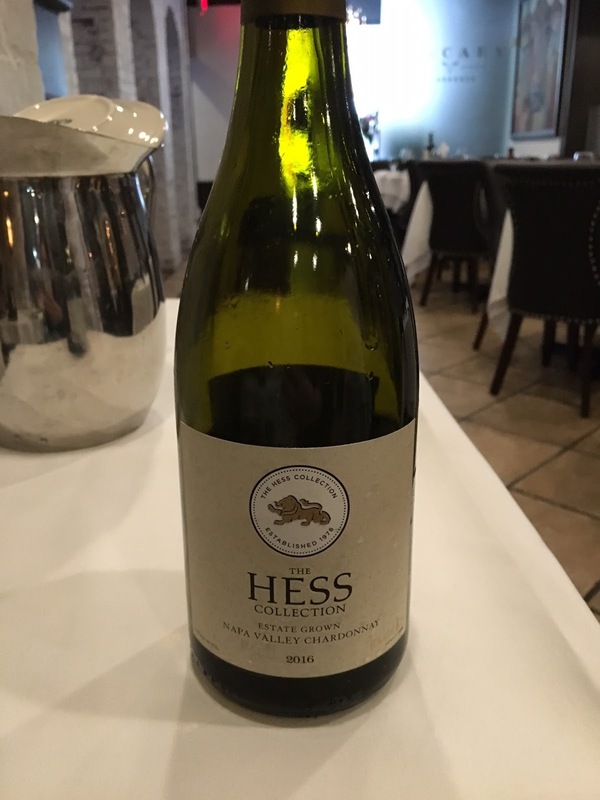 The Hess Family Winery was established during the late 1970s when Swiss bottled-water entrepreneur Donald Hess visited Napa Valley in search of spring water -- but fell in love with wine instead. He changed his life focus, befriended Robert Mondavi, and was among the first Napa winery owners seeking to source grapes from Mount Veeder. Five generations later, Donald has retired but his family succeeds him in running the business. 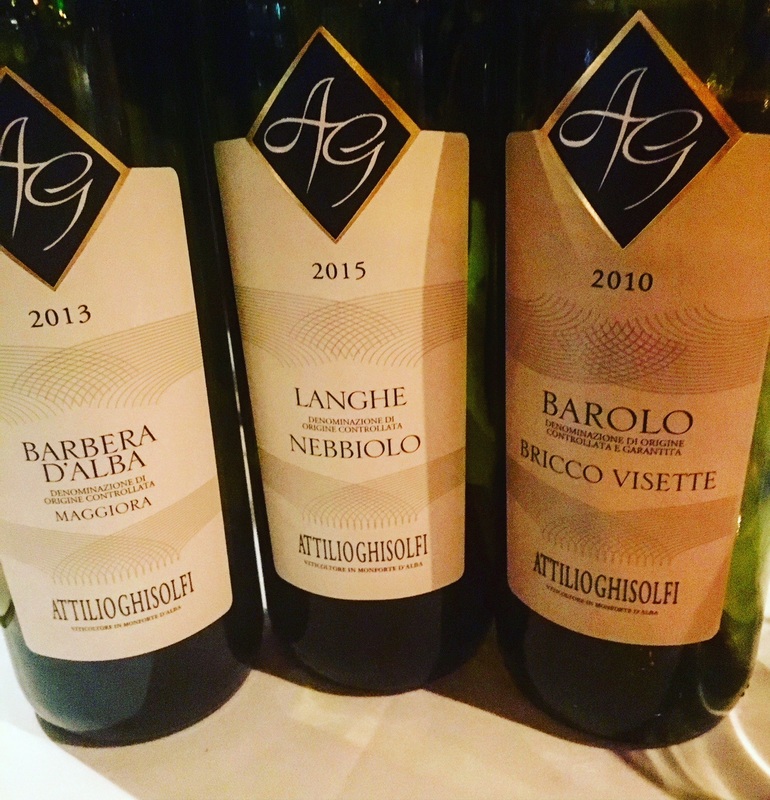 Today, the family owns wineries in California and Argentina – with more west coast vineyard acquisition planned. Donald has also been an avid art collector and his wineries in Napa, California and Salta, Argentina include his carefully curated collection. Nicole Carter, Hess Family Wine Estates Director of Winemaking and Chief Marketing Officer was in New York City this week to show some of the wines from the Hess Collection series and talk about exciting news in the winery. She started by explaining that, by planning the winery’s succession while Donald is still alive, the family is well-situated for a successful transition. 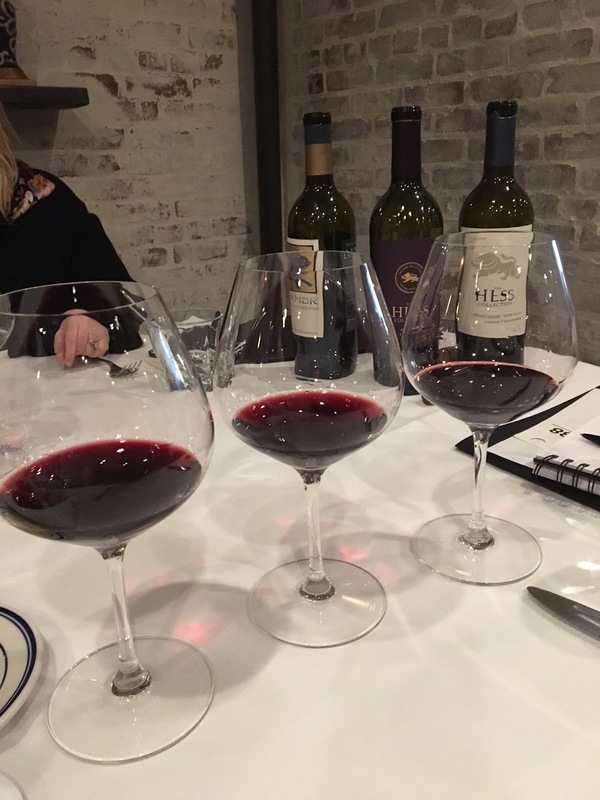 She explained that now millennials are at the helm of a 40-year-old business, which provides interesting opportunities to connect with the wine drinkers of tomorrow. Another big change is Nicole’s own recent promotion to Director of Winemaking, Nicole is leading the enterprise in the development of new luxury wines – in other words, they are not aiming to develop more of the under $20 offerings. So Nicole is looking to elevate the offerings of the winery. 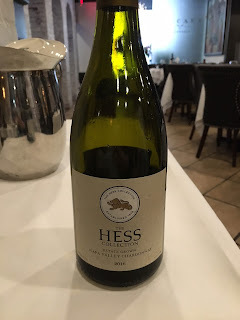 And, speaking of elevation, in addition to vineyards on Mount Veeder, the Hess family has historically planted high (harkening to Donald’s Swiss background.) 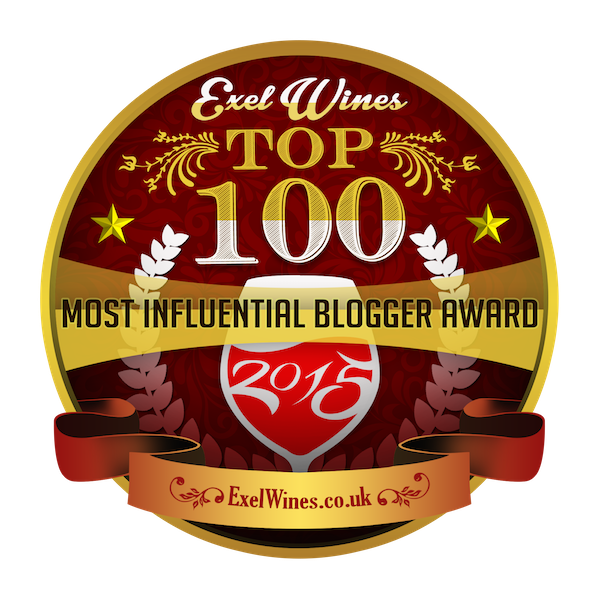 Donald was determined to plant the highest vineyard in the world and today his 10,000 foot high vineyard in the Andes, named Altura Maxima, is in the Guinness Book of World Records. 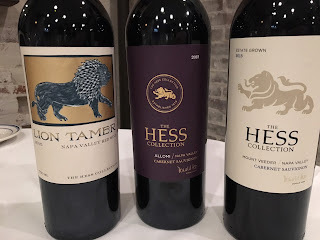 - Hess Collection Napa Valley “Allomi” Cabernet Sauvignon 2015 – A single vineyard comprised of six different Cabernet clones growing in the hills of northeastern Napa. This rich Cab had a pretty nose of roses, cherries, and leather. 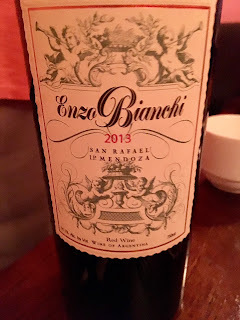 On the palate there was black cherry, black currants and black pepper. 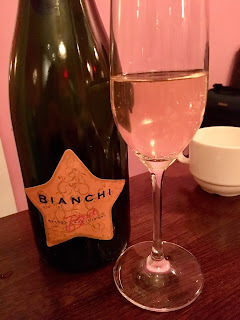 The wine offered nice acidity and a long finish. For consumers looking for moderately priced Napa wines at a luxury taste level, look no further than the Hess Collection.